In 2004, Cyntoia Brown was arrested for murder. There was no question that a 43-year-old man is dead and that she killed him. What mystified filmmaker Daniel Birman was just how common violence among youth is, and just how rarely we stop to question our assumptions about it. 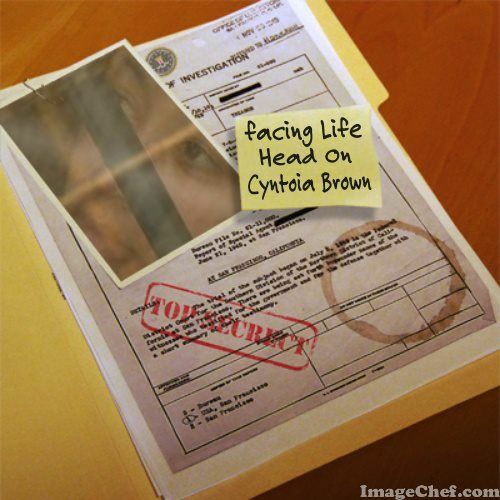 He wondered in this case what led a girl — who grew up in a reasonable home environment — to this tragic end?Me Facing Life: Cyntoia’s Story explores Cyntoia’s history and her future. Without attempting to excuse her crime as youthful indiscretion nor to vilify her as an example of a generation gone off the rails, Birman simply follows Cyntoia through six years of her life after the crime, and searches for answers to persistent questions.The camera first glimpses Cyntoia the week of her arrest at age 16 and follows her for nearly six years. Along the way, nationally renowned juvenile forensic psychiatrist, Dr. William Bernet from Vanderbilt University, assesses her situation. We meet Ellenette Brown, Cyntoia’s adoptive mother who talks about the young girl’s early years. Georgina Mitchell, Cyntoia’s biological mother, meets her for the first time since she gave her up for adoption 14 years earlier. When we meet Cyntoia’s maternal grandmother, Joan Warren, some patterns begin to come into sharp focus.Cyntoia wrestles with her fate. She is stunningly articulate, and spends the time to put the pieces of this puzzle together with us. Cyntoia’s pre-prison lifestyle was nearly indistinguishable from her mother’s at the same age. History — seemingly predestined by biology and circumstance — repeats itself through each generation in this family.Cyntoia is tried as an adult, and the cameras are there when she is convicted and sentenced to life at the Tennessee Prison for Women. After the verdict, Cyntoia calls her mom to tell her the news.In the end, we catch up with Cyntoia as she is adjusting to prison, and struggling with her identity and hope for her future. Cyntoia’s story is not unusual, According to the Juvenile Justice Foundation there are at least 2250 juveniles in the U.S. sentenced to life without parole for offenses committed when they were under 18 years of age. 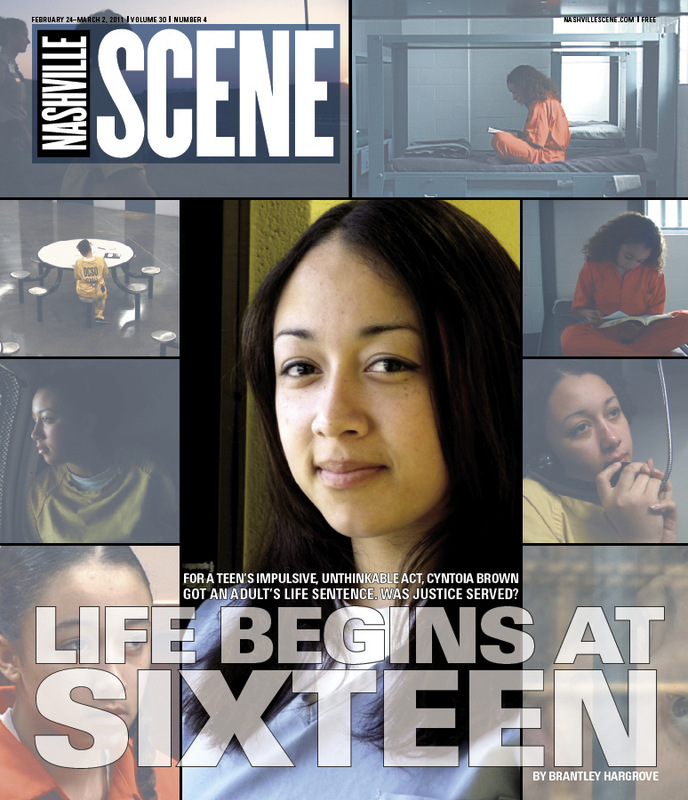 Cyntoia Brown of Nashville is but one young person who will spend the rest of her life in prison. Cyntoia Brown could be a gifted litigator, professor Preston Shipp thought, as he discussed the moving parts of the criminal justice system with his 30 students. Inquisitive, engaged, able to parse a legal principle and trace its lineage, the 21-year-old Brown was unlike anyone he’d ever taught. she has served her time for the crime she did not intend to do.